Located in SCBD area, Office 8 is an office building that has a modern atchitectural design, have complete facilities as well as a strategic location. 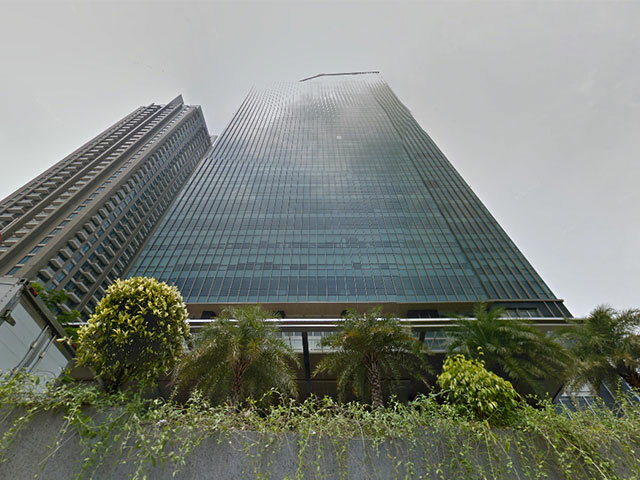 Located in SCBD area that is one the largest business center area in Jakarta. Has access to many areas in Jakarta. Surrounded by office buildings and shopping centers make this area become more attractive and lively. Office 8 has 32 floors, equipped with dual zone lift where 5 of them is for low zone, plus 5 lifts for high zone and a service lift. This building has large parking area that can accommodate up to 750 units of vehicle. Office 8 also has 1 executive toilet on each floor. Office 8 has pretty complete additional facility such as bank/ATMs, restaurant, business center, post office, and apartment. 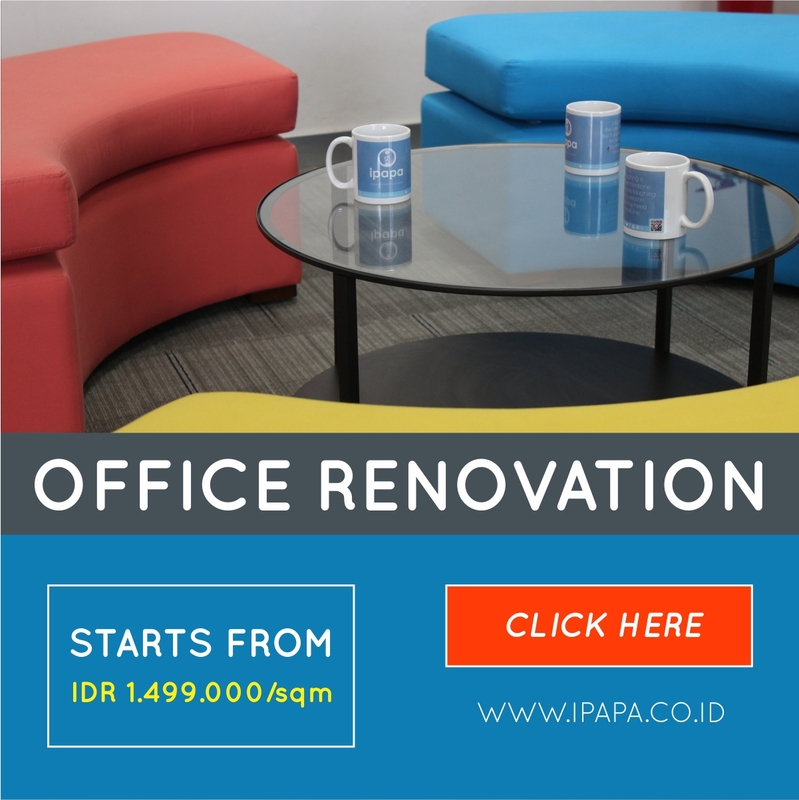 With all of its facilities, Office 8 could be an attractive for those who want to have office space in SCBD area.